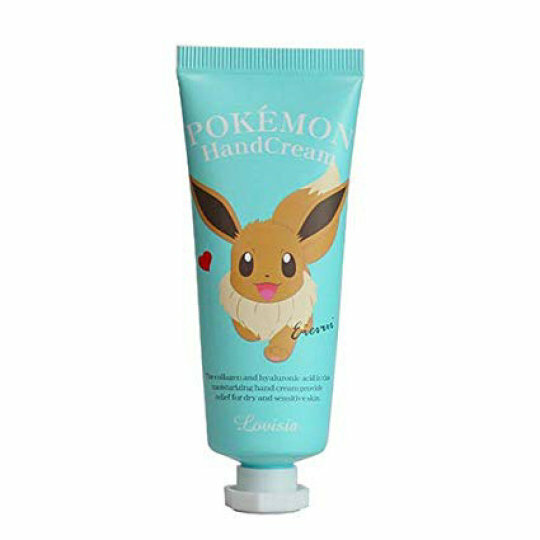 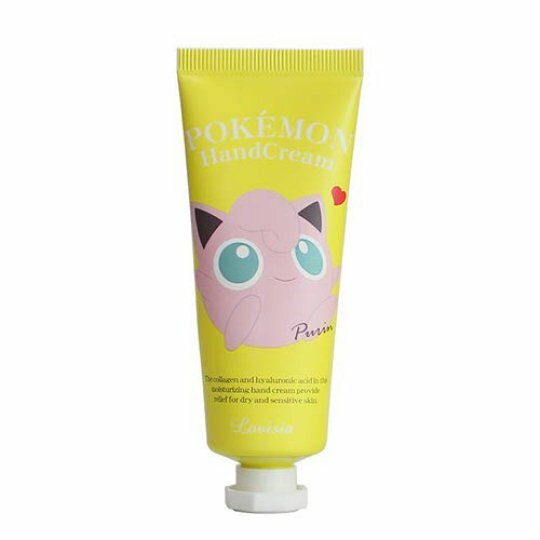 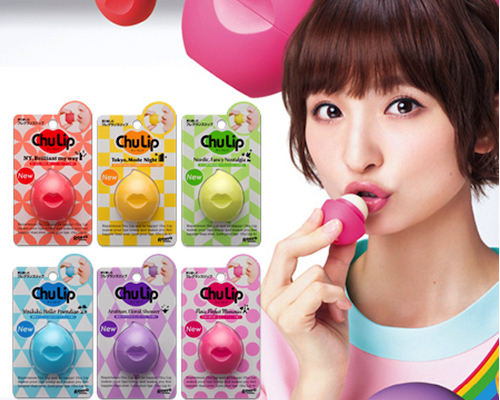 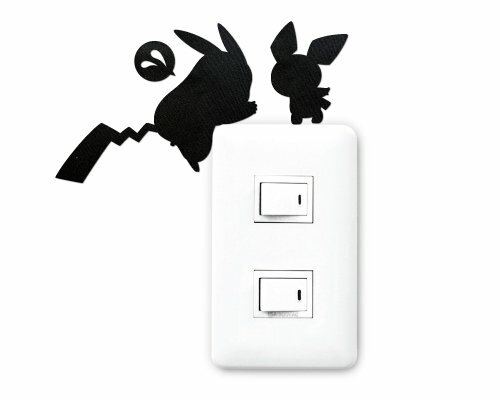 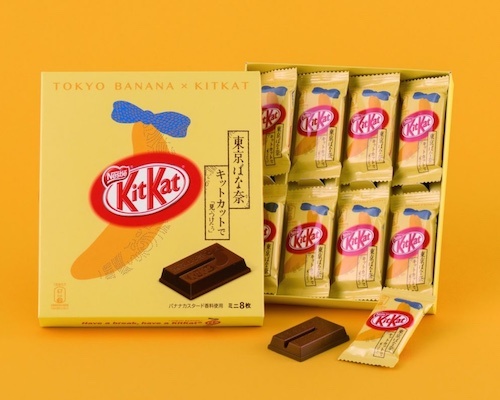 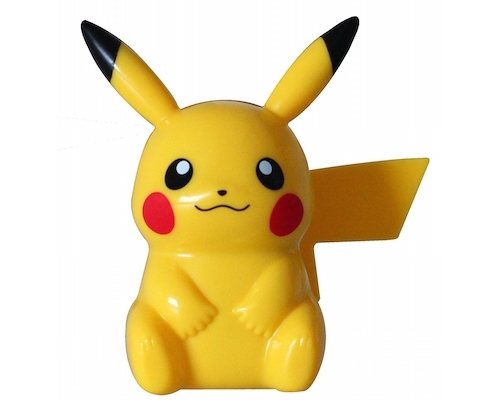 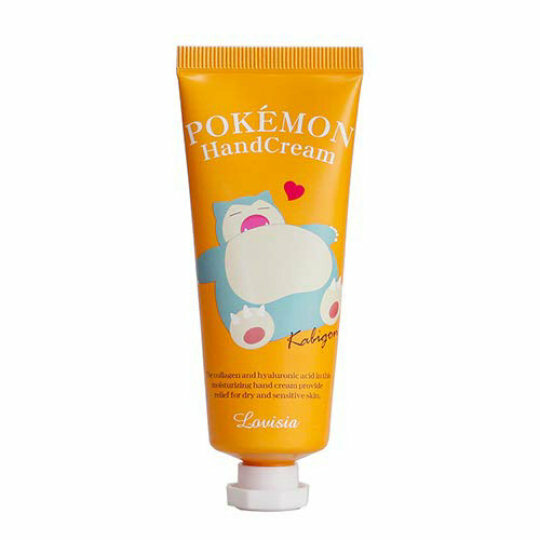 Lip and hand protection is important but so is love for all things Pokemon - at least, it is in Japan! 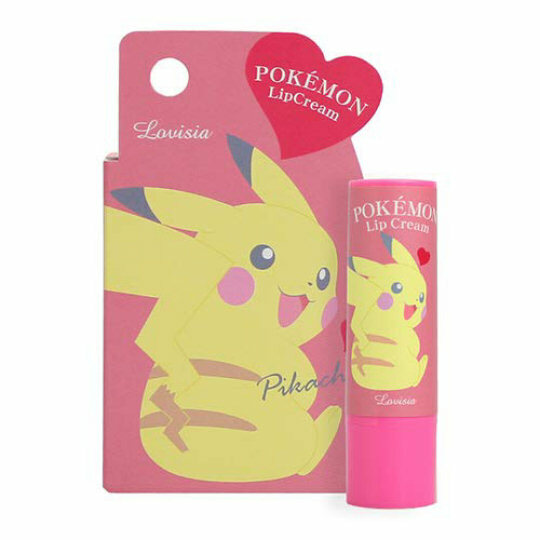 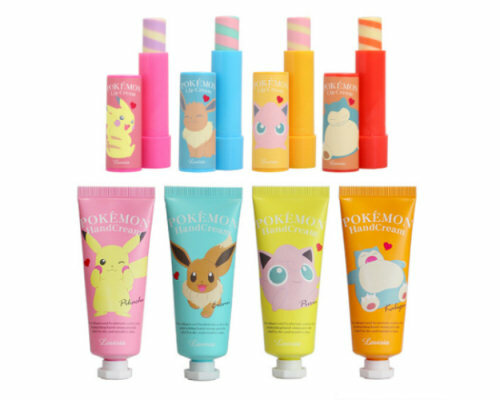 So here is the perfect combination: licensed by Nintendo, the Pokemon Hand Cream and Lip Balm Set covers your everyday lip and hand care needs but do it in a playful way, in the unique style of the cute monsters that have conquered the whole world. 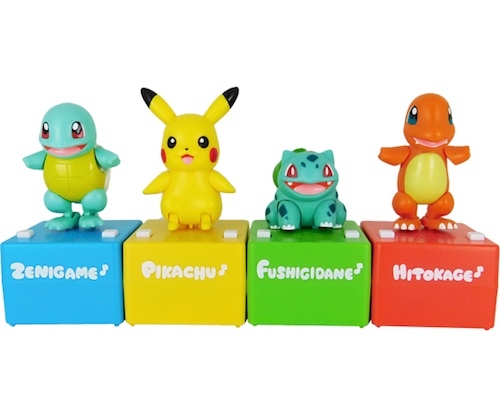 Just choose the character you like best - or even better, choose them all! 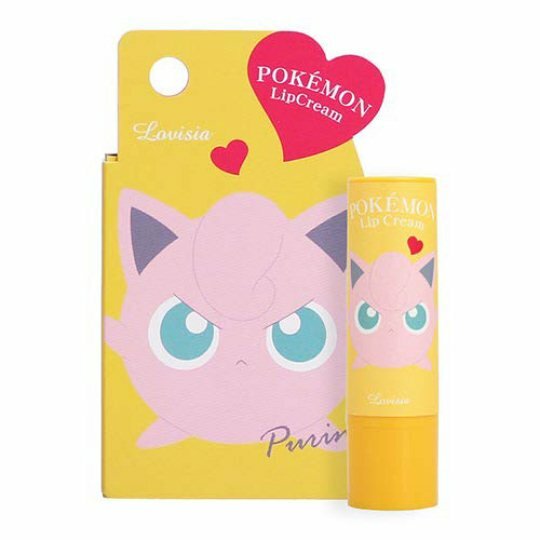 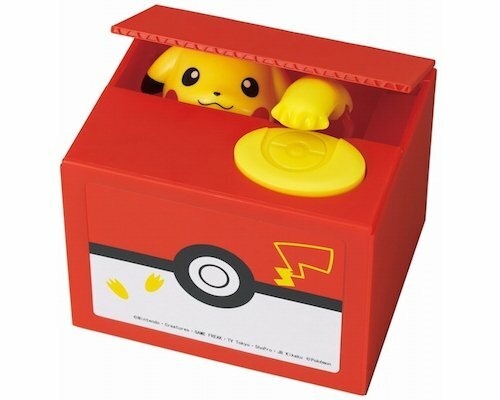 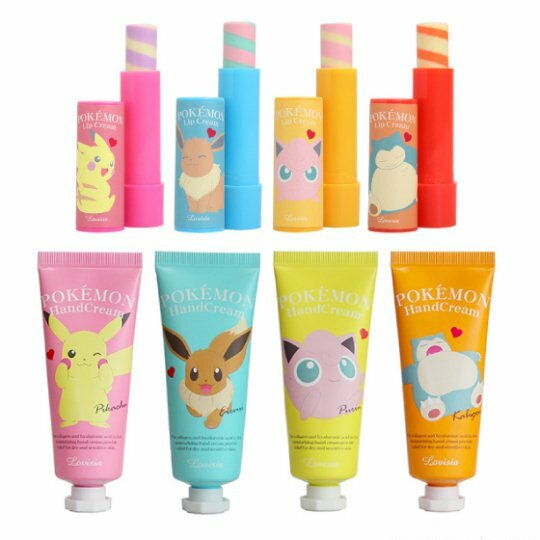 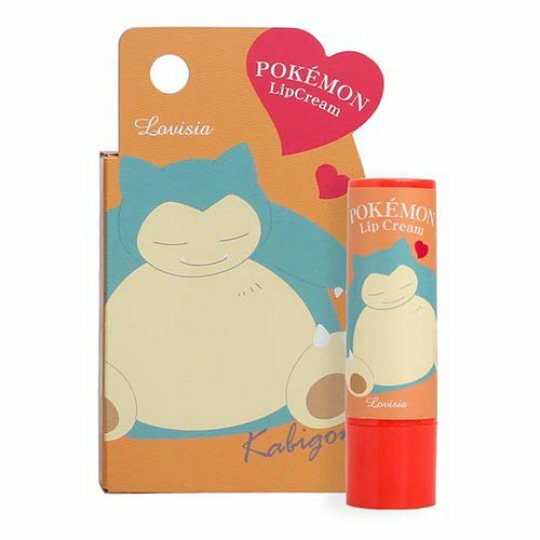 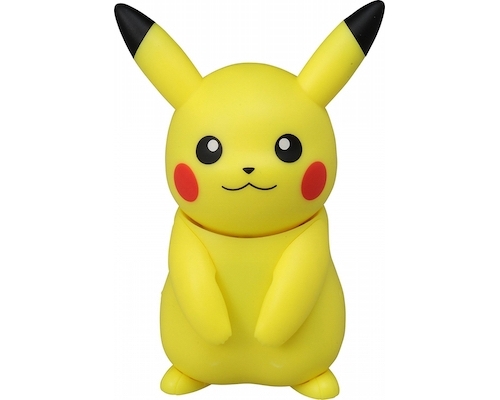 The Pokemon Hand Cream and Lip Balm Set series comes in four versions, corresponding to four of the most beloved Pokemon: Eevee, Snorlax (aka Kabigon), Jigglypuff (aka Purin), and, of course, Pikachu, in four different pastel colors and four different fragrances (for the hand cream; the lip balms all come in the same mildly sweet taste). 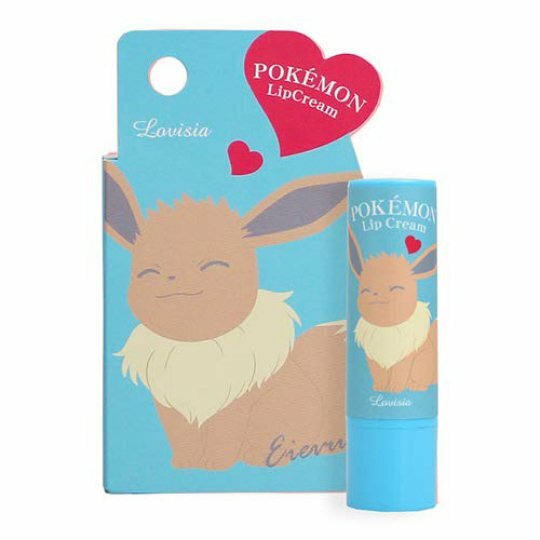 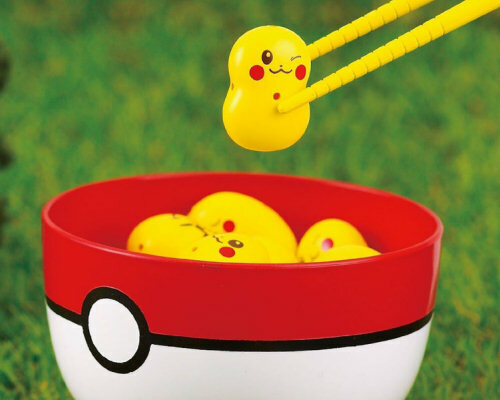 Made from natural ingredients like jojoba seed oil, water, and hyaluronic acid, they are ideal for daily use, meaning your Pokemon will keep you company everywhere you go! 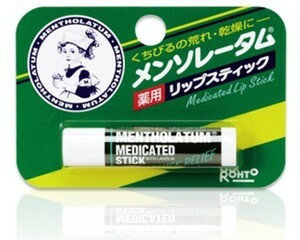 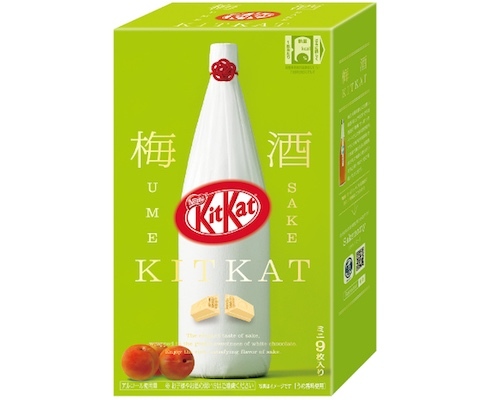 Contains (lip balm): jojoba seed oil, water, hyaluronic acid, stearic acid, rosin acid, etc. 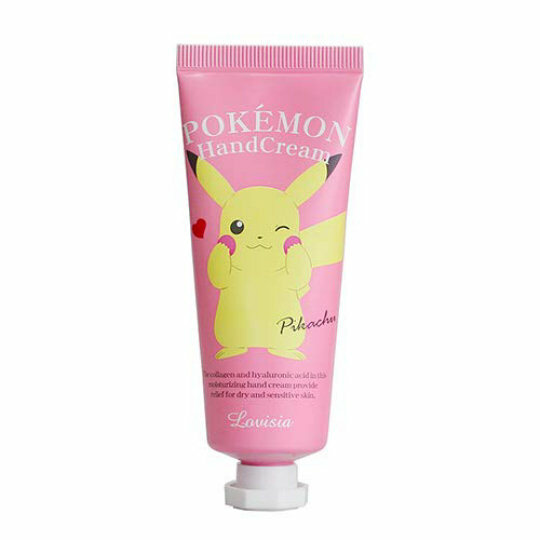 Contains (hand cream): water, hyaluronic acid, water soluble collagen, glycerin, stearic acid etc.